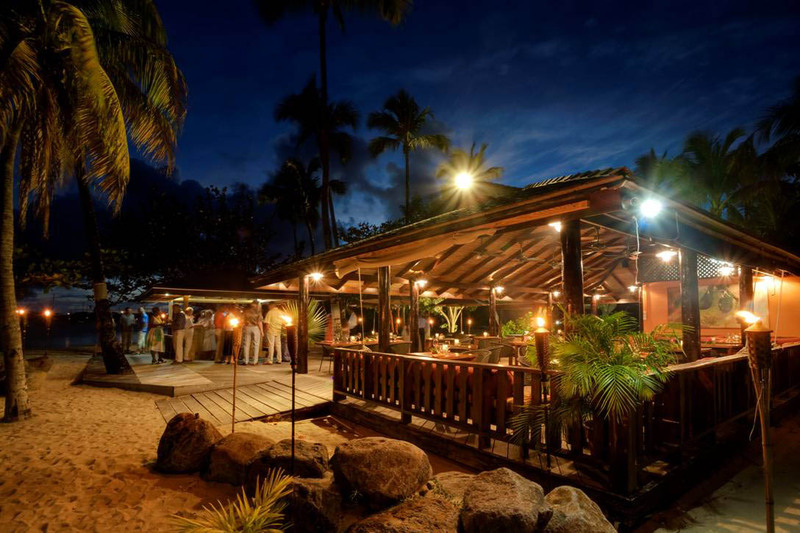 Understated elegance and Caribbean informality greats you at the door of the popular Calabash Hotel in Grenada located on a pretty cove of L’Anse aux Epines on the sun drenched tropical spice island of Grenada. Warm breezes carry the fragrance of Frangipani, Nutmeg and All spice all around you from the minute you step off the plane until it is sadly; time to leave this little piece of paradise. The Most unique selling point that Calabash has is the full a la carte breakfast prepared by your personal maid every morning and served on your balcony or patio at a time of your choice so if you feel like dinging in your dressing gown you can. Fresh fruits, bread and pastries compliment a selection of local breakfast items along with traditional favourites. Little luxury treats are provided daily and include complimentary fresh fruit or fruit punch on the beach each morning, followed by a traditional afternoon tea and then canapés are delivered to your suite each night before dinner. One of very few All Suite properties in the region offers a traditionally run property where you will meet owner and manager Clive Barnes during your stay. 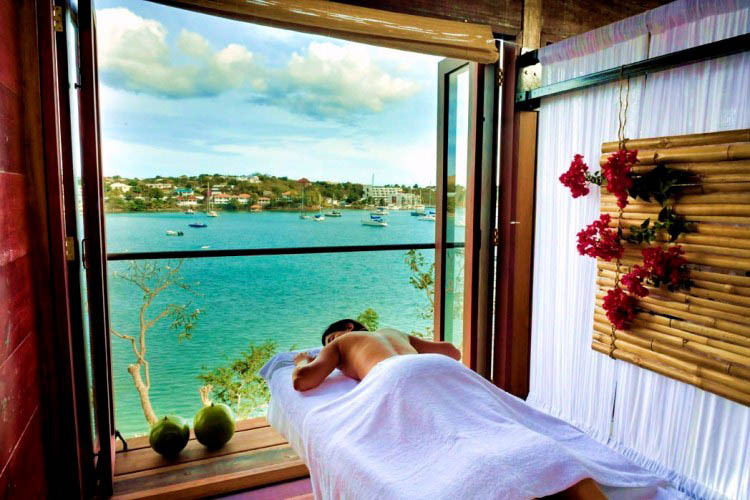 This hands on approach has proved a winning formula as the demand for this very well run professionally staffed property set on powdery white sands with safe swimming and a fabulous new ocean spa. The staff guest ratio is more than 1 to 1. 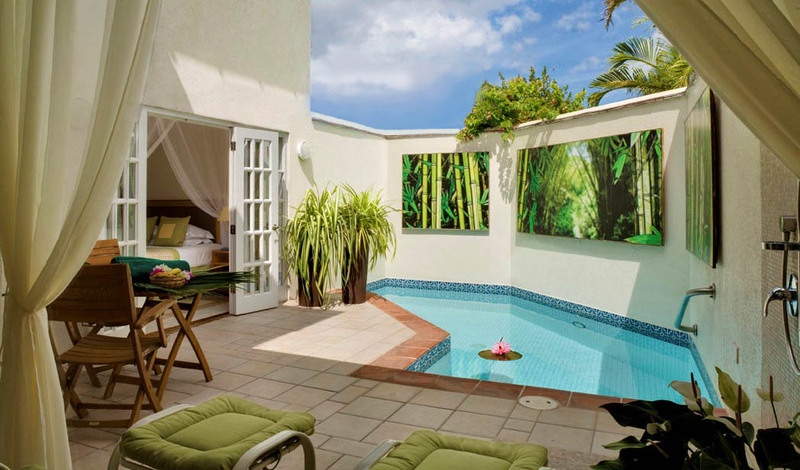 All suites have a whirlpool or plunge pool and are contemporary in style. 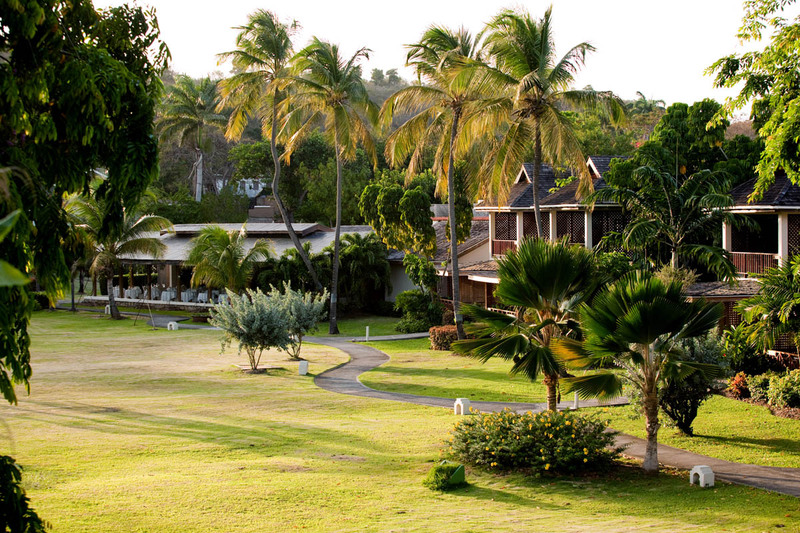 30 suites set out in the hotel grounds in a “horseshoe” with views of the lawns and out towards the sea. 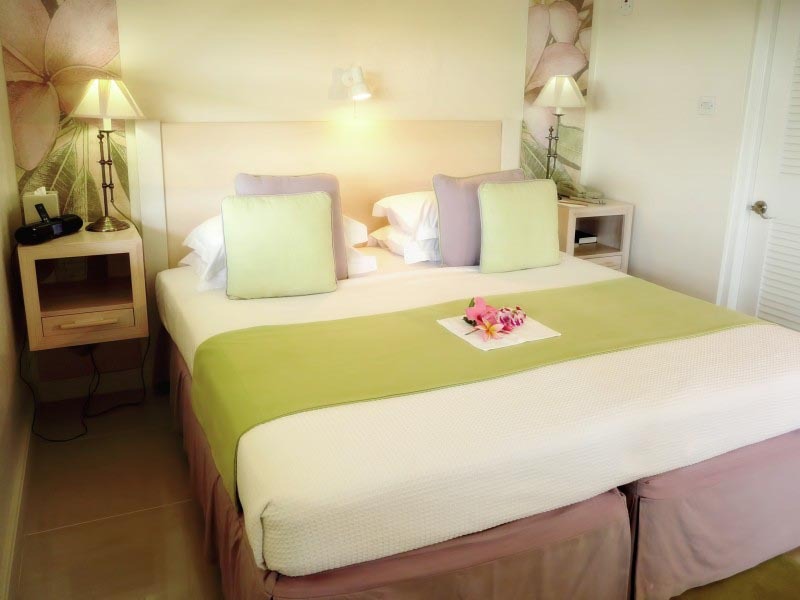 Facilities in each suite: Air conditioning, ceiling fans, mini bar, hair dryer, wall safe, whirlpool bath, shower, bathrobes, telephone, CD player, DVD player, flat screen TVs, digital iPod docking station, clock radio, iron and ironing board, tea and coffee making facilities. 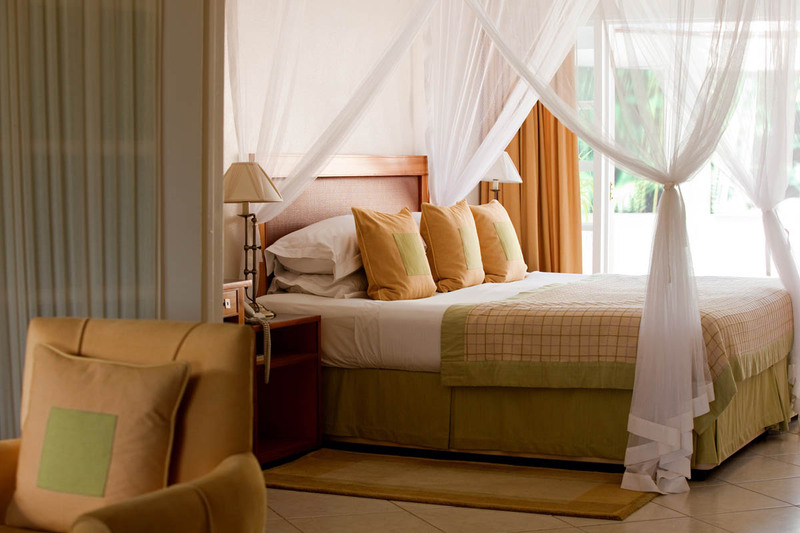 All rooms have king-size beds, which can be split and made up as two single beds, on request. Baby cribs and rollaway beds are available at no extra charge. TV and cable box and wireless network facilities. 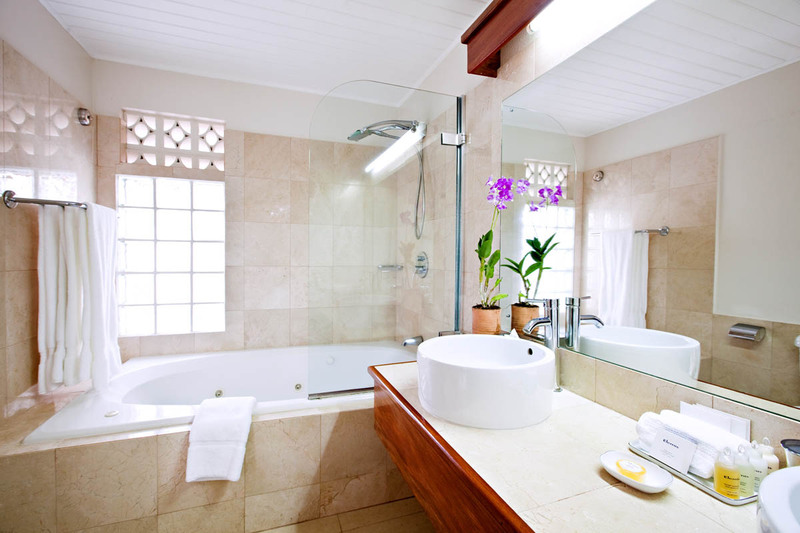 All suites have a bedroom, a lounge area and a terrace or balcony. Lunch is served in the new ‘Bash Restaurant by Mark B’ headed up by British Chef Mark B who has created exciting new menus and concepts for casual lunchtime dining and early evening ‘tapas’ designed for casual dining in swimsuits so you may enjoy your day on the beach. 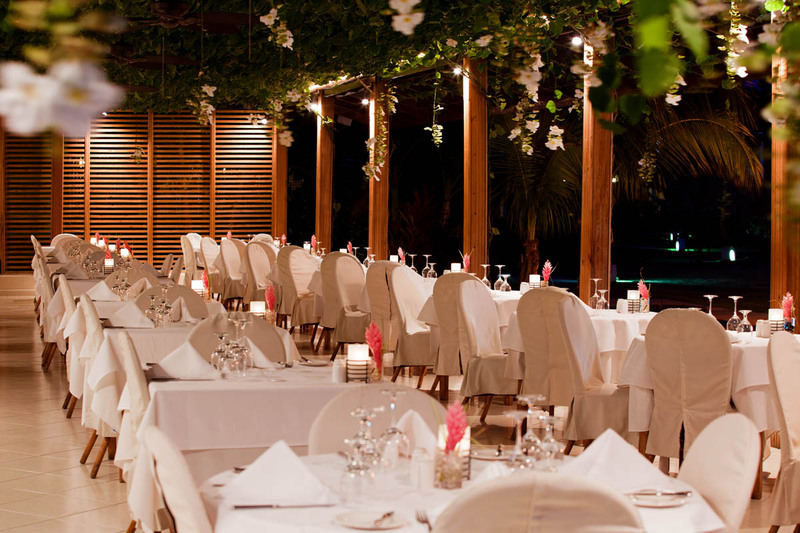 The Rhodes Restaurant is simply great news for gourmauds, guru chef Gary Rhodes fell in love with Grenada some years ago and decided to open his very impressive doors in 2004 and continues to delight locals and visitors alike with his imaginary mix of local and traditional English dishes using the best island produce available. 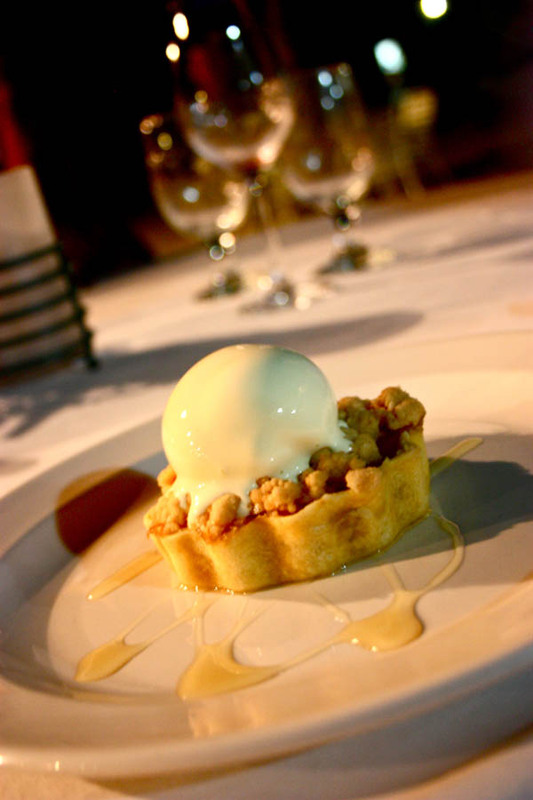 Combine the outstanding ambience with his delectable fare and you have a winning combination, which never fails to please. 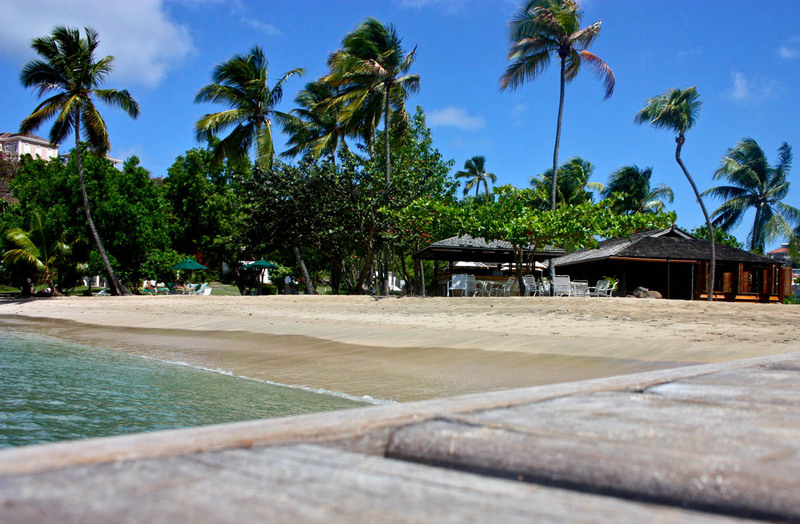 A variety of activities and tours are available island wide. For nightlife outside the hotel, there are nightclubs in nearby Grand Anse. Non motorised water sports are offered on a complimentary basis from the beach. 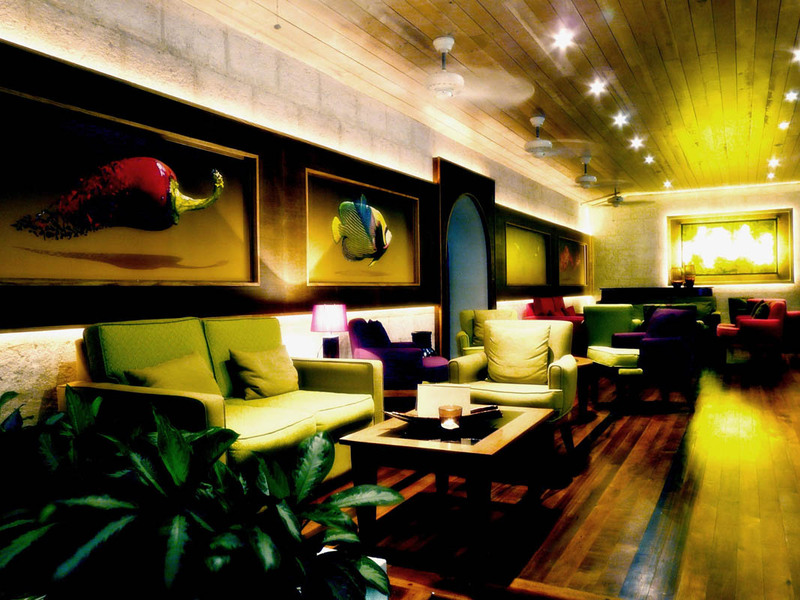 Scuba Tech – a scuba diving franchise also operates from the water sports facility at the hotel. 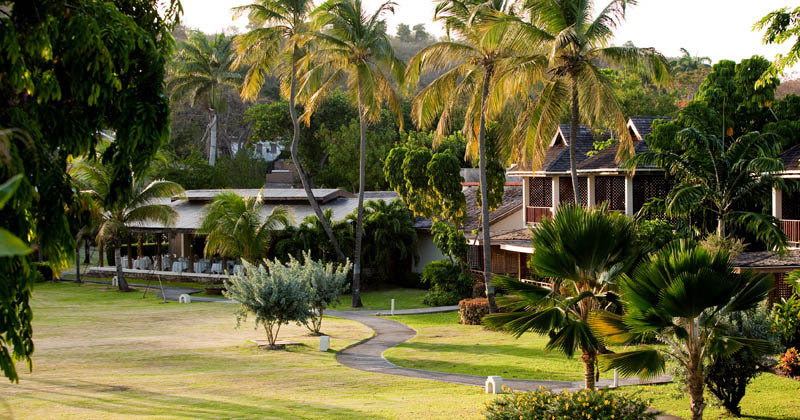 Day Trips to Carriacou Island and the Grenadines, Whale watching and Island Tour including visit to the Spice factory 9 hole course – 18 tees, approx 2 miles from the hotel. Clubs can be hired from the clubhouse. No golf carts, caddies only.